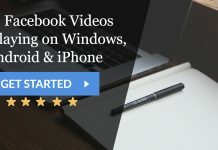 A lot of users has faced this issue and it causes great frustration due to creating a hindrance for you while you try to enjoy videos online or you are using them for your professional work. Although, this issue affects some of the selected videos and not all as users can still play some videos online. Why Does If Playback doesn’t begin shortly try restarting your device Error Occur? 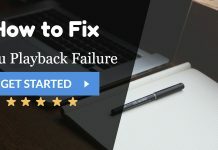 There could be several reasons behind the occurrence of this error on your computer screens but generally, there are two reasons that lead to the If playback doesn’t begin shortly try restarting your device error message. One of them is a new HTML5 video player. 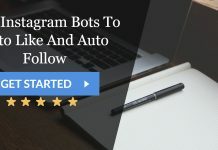 It is used by YouTube and some other modern websites for providing an excellent video streaming experience to their customers. The second issue that can lead to the error is due to hardware acceleration in your web browser. 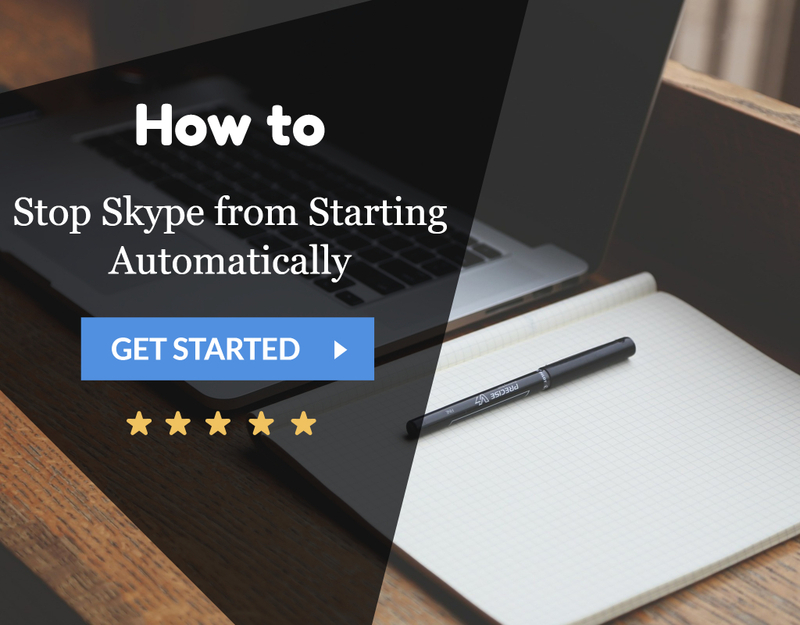 In these cases, you are required to disable the hardware acceleration feature or install the HTML5 player add-ons to rectify the issue and continue to enjoy the experience streaming videos online. 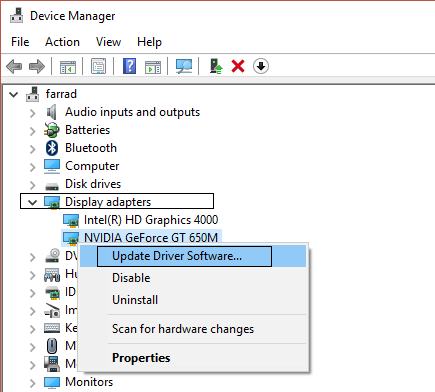 You can also update or uninstall the graphics card drivers of your PC to solve this problem. How to Resolve If Playback doesn’t begin shortly try restarting your device? 1. Go to Firefox and type “about:preferences” (without quotes) in the address bar and press Enter key. 2. 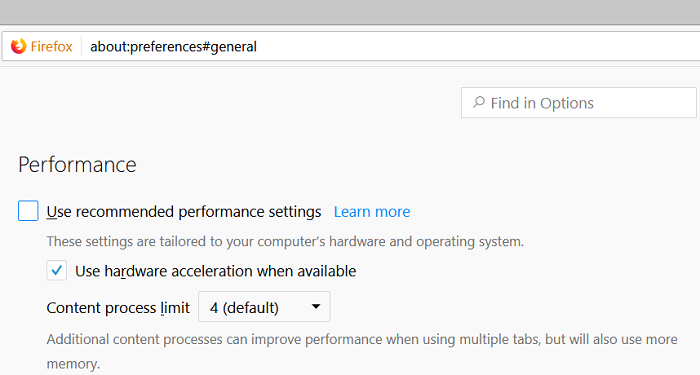 Scroll down to Performance are and then uncheck the box Use recommended performance settings. 3. 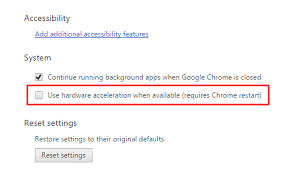 Again under Performance, uncheck the box Use hardware acceleration when available. 4. Close Firefox browser and reboot your PC. 1. 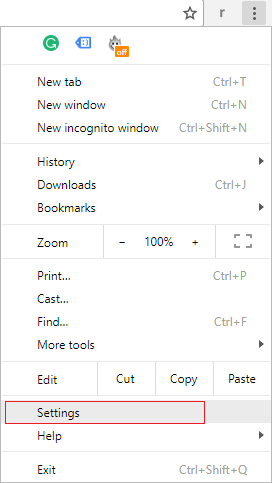 Go to Chrome and click on the three vertical dots in the upper right pane of your screens and choose Settings. 2. Scroll down and click on Advanced located at the bottom. 3. 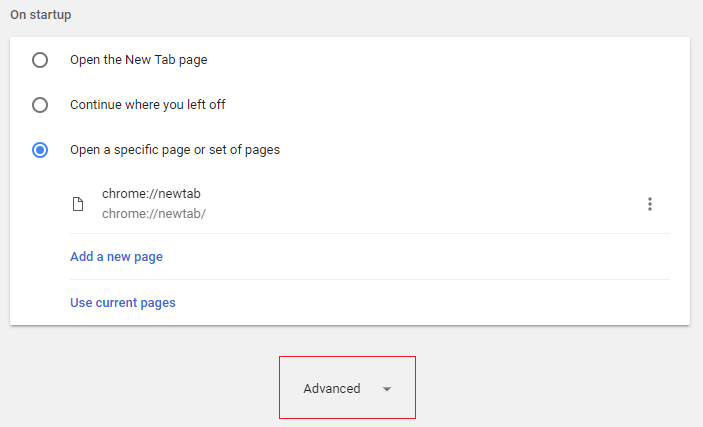 Scroll down to find System Settings and disable or switch off Use hardware acceleration when available option. 4. Restart Chrome browser and check if the issue of If playback doesn’t begin shortly try restarting your device is resolved. Graphics card can sometimes fail to deliver the required visual support for the playback. At this time you need to uninstall your old graphics driver and install some new ones in place of it. 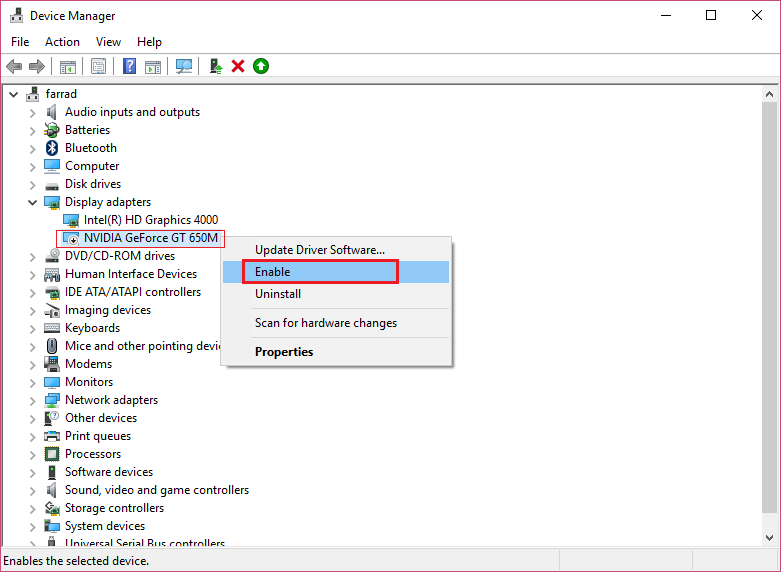 Follow the steps to uninstall graphics card or driver. 1. 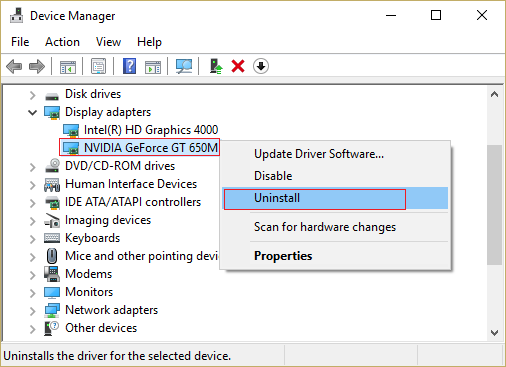 Go to Device Manager and right-click on NVIDIA graphics card and choose Uninstall option. 2. A confirmation dialog box will appear, select Yes in it. 3. Press Windows + R on your keyboard and type “control” to open Control Panel. 4. 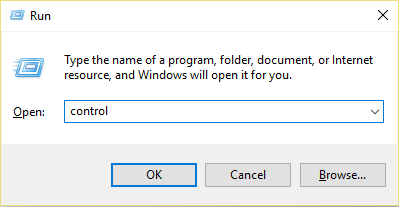 Under Control Panel, click on Uninstall a Program. 5. Now select everything related to NVIDIA and Uninstall it. 6. Reboot your PC to save the changes and go to NVIDIA manufacturer’s website to download the setup. If you’re facing NVIDIA install cannot continue error then refer to this guide. 7. After removing everything, you can install the drivers again. An outdated or old graphics card can delay the playback on your browser while you are using it. You need to update your graphics drivers regularly and according to the graphics card that you have purchased. 1. 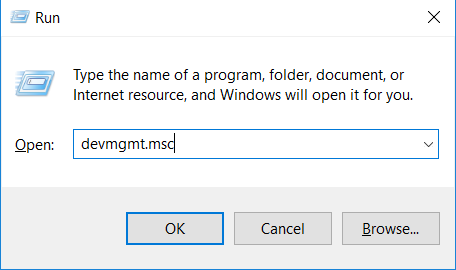 Press Windows + R on your keyboard and type “devmgmt.msc” and press Enter key to open Device Manager. 2. Now, expand Display adapters to see its options. Right-click on NVIDIA Graphic Card and choose Enable. 3. After this, right-click again on your Graphic card driver and choose Update Driver Software. 4. 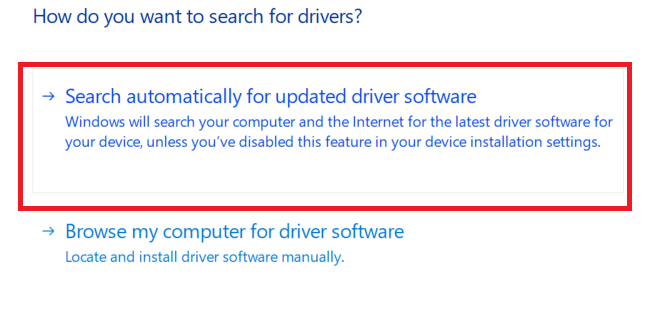 Next click on Search automatically for updated driver software and wait to let the process complete. 5. Now check if you can remove the If playback doesn’t begin shortly try restarting your device error message, if not then continue further. 6. 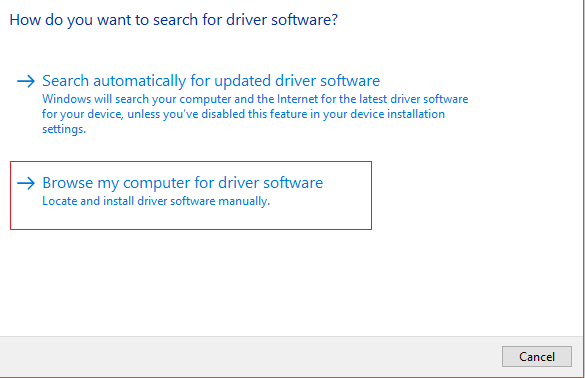 Select Update Driver Software again and then choose Browse my computer for driver software option. 7. 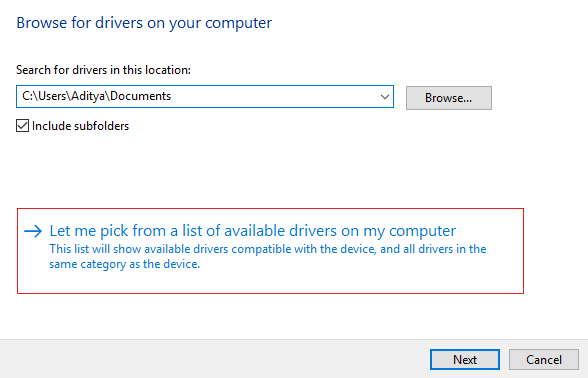 Select Let me pick from a list of available drivers on my computer. 8. At last, choose the, most compatible driver from the available list for your NVIDIA Graphic Card and click on Next. 9. Wait for few minutes to let the process take place and restart your computer to save the changes. 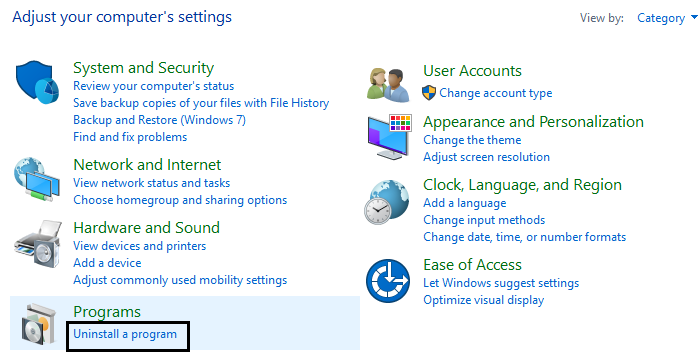 In case, if you’re facing Windows 10 random restart error then refer to this guide. Playback doesn’t begin shortly try restarting your device error message can be caused when no audio output device is installed or audio services has stopped working. Sometimes due to Audio device like Headphone when they get stuck. You can try to either switch off or restart these devices to get it solved. If playback doesn’t begin shortly try restarting your device error message can occur due to some problem caused by the HTML5 video player. To solve this issue, install HTML5 video player add-ons to the web browser that you use. For Mozilla Firefox browser download & install HTML5 player add-ons. 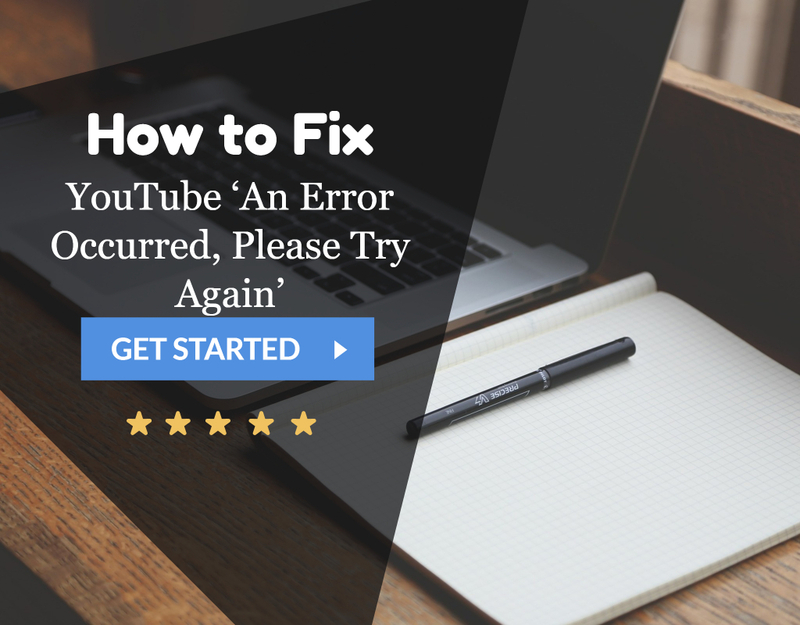 So these were the methods that can help you to solve the issue of If playback doesn’t begin shortly try restarting your device error message. Find out the cause of your problem and go ahead with the solutions. 1 Why Does If Playback doesn’t begin shortly try restarting your device Error Occur? 2 How to Resolve If Playback doesn’t begin shortly try restarting your device?